Holy Week is the most sacred time on the Christian calendar. CatholicPhilly.com has prepared resources to help you pray in these days when we celebrate the central mysteries of the Christian faith including the suffering, death and resurrection of our Lord Jesus Christ. Beginning with Palm Sunday and extending to the Chrism Mass and the Mass of the Lord’s Supper on Holy Thursday, Good Friday, Holy Saturday and Easter Sunday, we present the liturgies of each day including readings from Scripture, prayer meditations, reflections, videos and music, both sacred and modern. As you use the resources on each page, note the comment box at the bottom. Leave your own prayerful thoughts about that day and see what others have to share. 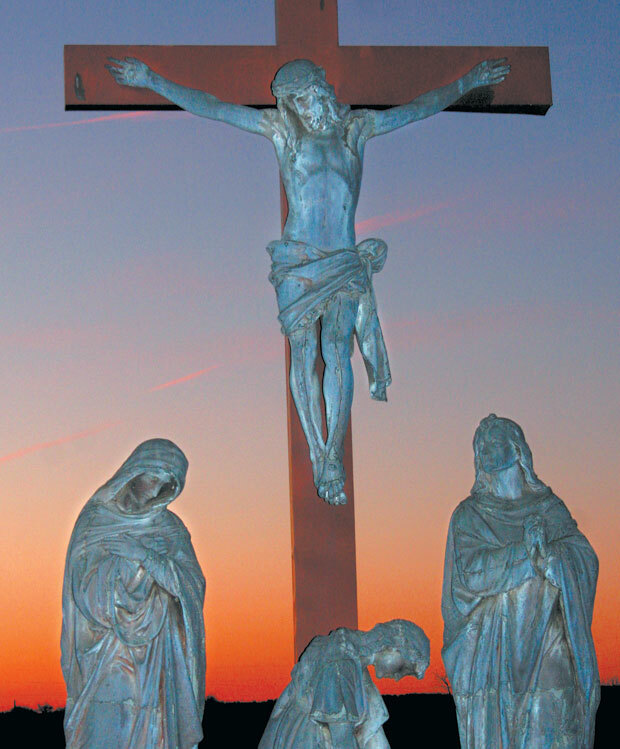 CatholicPhilly.com wishes you a blessed Holy Week and a happy Easter.